As an Occupational Therapist, holistic care is a key factor in treating my patients. As a holistic practitioner, I love sharing my heart with those Mommas looking for natural solutions to healthy living. Today I'll be sharing a beautiful tip with you, one that may help your child in developing the skills to overcoming anxiety. 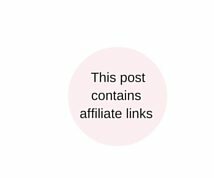 Although this article is not strictly about the benefits of aromatherapy (Disclaimer: I am not a certified aromatherapist.. I just firmly believe in my experience with aromatherapy :) ), but rather an article that is meant to serve as a tool for helping your child (or yourself!) struggling with anxiety. 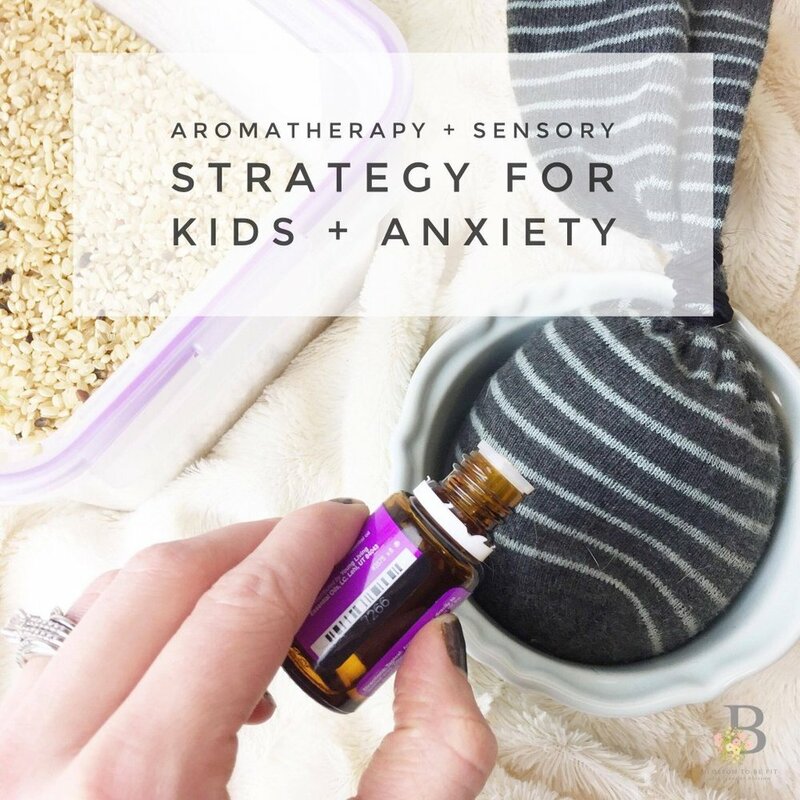 Aromatherapy mixed with other holistic practices such as childhood yoga, sensory bottles, heavy work activities, diet, and physical activity, can all attribute to the healing of anxiousness in your little one. Before we get to the recipe, remember, we offer hundreds of recipes and remedies to help you truly ROCK motherhood. You don't have to lose yourself in Motherhood and yes.. you can even GLOW in the midst of it! Learn all the details about our Abundant Motherhood Club HERE! We can't wait to see you inside! Measure out rice into bowl and mix-in essential oil. Gently pour mixture into sock and secure with a rubber band or unused hair tie. Viola! You may also refresh the "aromatherapy bag" throughout the week by sprinkling on more essential oil as desired. Have your child use this sensory strategy and "smell" and squish the aromatherapy bag as needed! The additional tactile input from the rice will serve as a bonus for self-regulation. As always, be sure to check with your doctor prior to beginning an aromatherapy and to make sure your child does not have an adverse reaction.